Point 2 Point is a veteran player in the live broadcasting field. 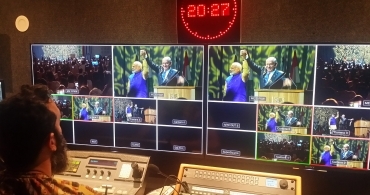 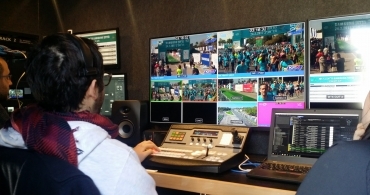 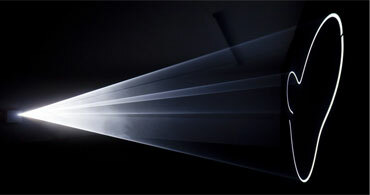 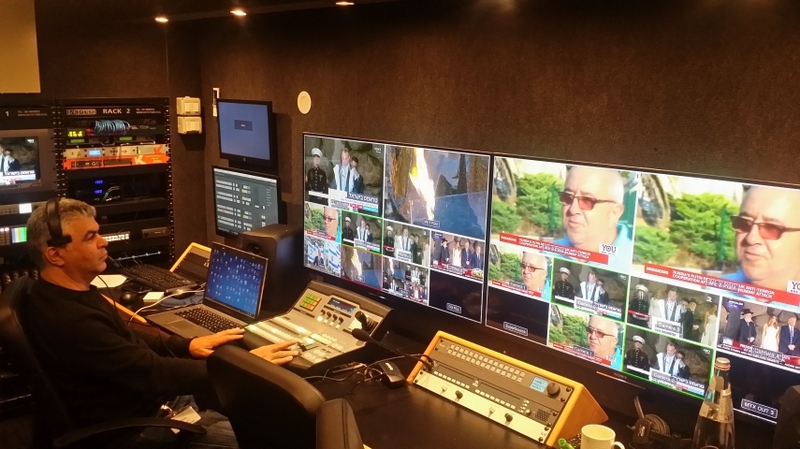 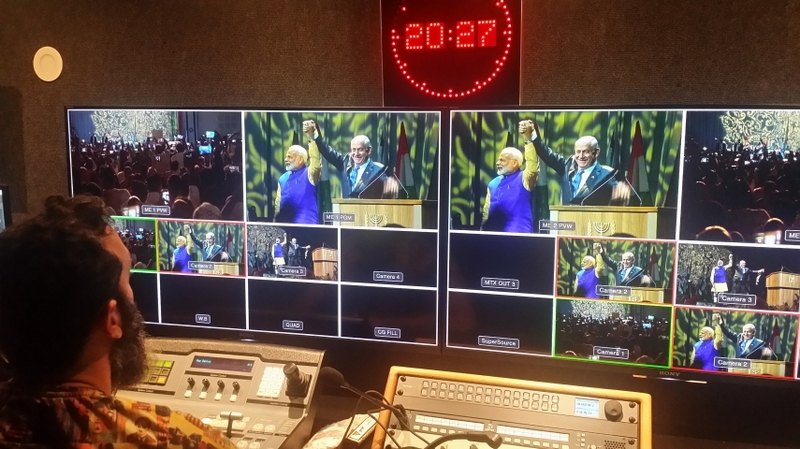 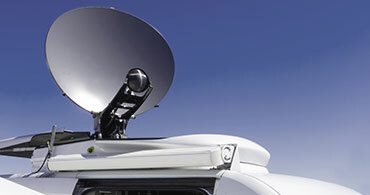 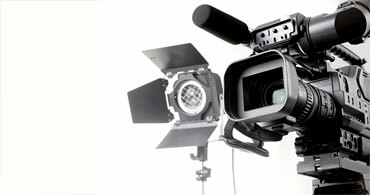 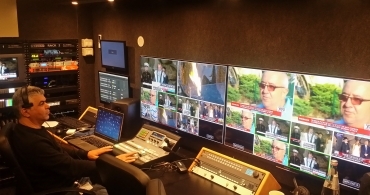 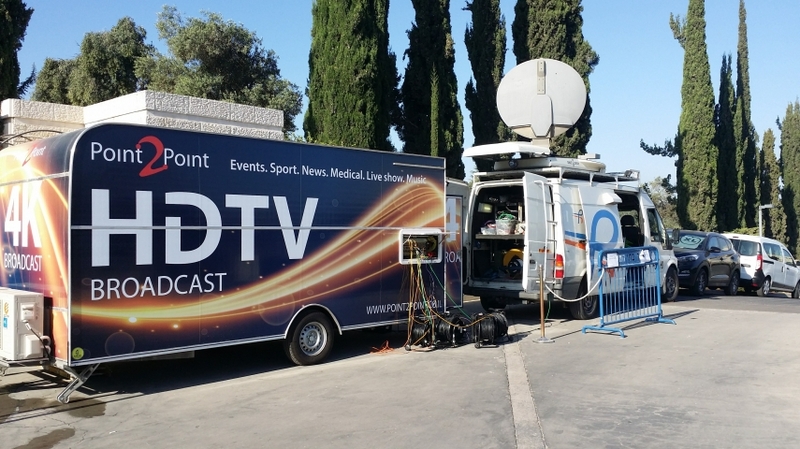 Our OB-vans are equipped with the most advanced technology - FULL HD. 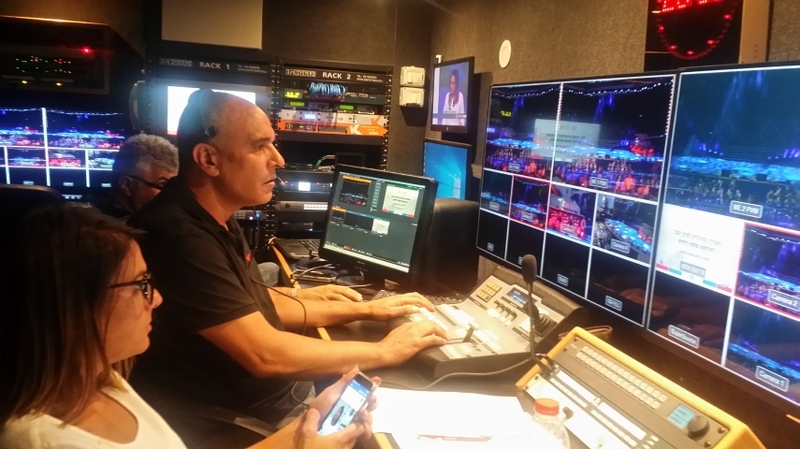 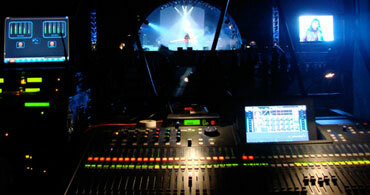 Point 2 Point OB-vans carried out large variety of live productions in all domain including Medical, Sport, Music, Dancing, Theater, children shows, concerts, to Israel and abroad. 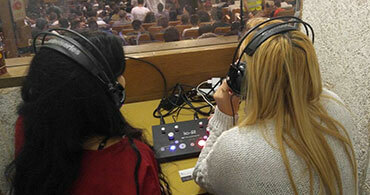 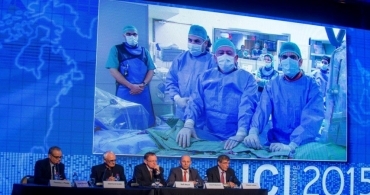 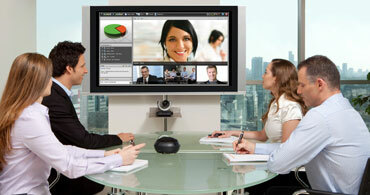 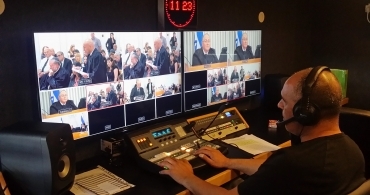 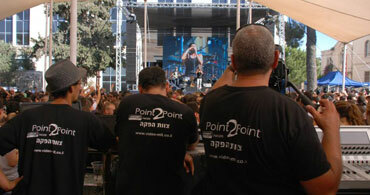 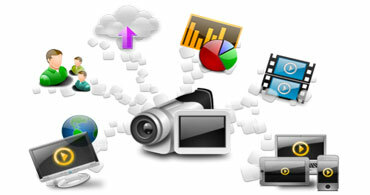 Point 2 Point also specializes in live broadcasting out of medical center to medical conventions in Israel and abroad.